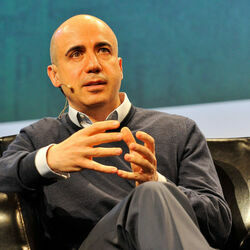 How much is Yuri Milner Worth? 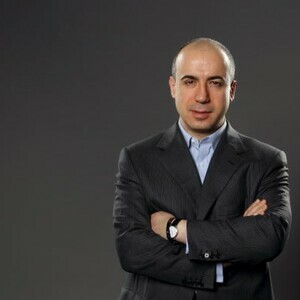 Yuri Milner Net Worth: Yuri Milner is a Russian businessman, entrepreneur and venture capitalist who has a net worth of $3.3 billion. 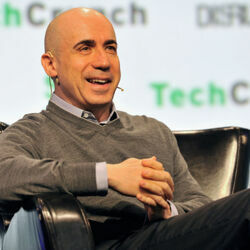 Yuri Milner earned his net worth by co-founding Digital Sky Technologies, Mail.ru and as an early investor in Facebook. 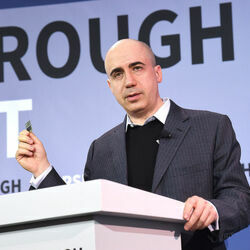 Born in Moscow in 1961, Yuri Milner graduated from Moscow State University in 1985 after studying theoretical physics and eventually earned his MBA from the Wharton School of Business at the University of Pennsylvania. He held several jobs in the finance industry before developing his first online business, NetBridge, in 1999, which eventually merged with Port.ru and became Mail.ru. The business went public with a valuation of more than five billion dollars. 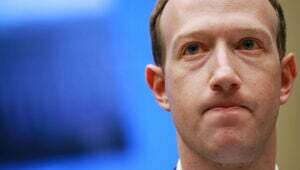 In the late 2000s, he began investing in several online companies, including Facebook, Twitter and ZocDoc. He created the Fundamental Physics Prize, a three-million-dollar award for academics in the field, in 2012, and teamed up with others, including Mark Zuckerberg, to develop the Breakthrough Prize in Life Sciences a year later. That award grants three million dollars to those researching diseases and how to lengthen human life. 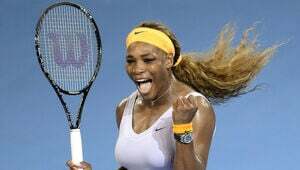 Milner was the only Russian on "Fortune" magazine's list of the 50 Most Prominent Business People in 2010, and was part of the first list of the 500 Most Powerful People on the Planet as composed by "Foreign Policy" magazine. He has been married to model and artist Julia Milner, who is well known for her photography exhibits. They have two children together and own homes in Moscow and California. In 2015 he launched the Breakthrough Initiatives to investigate life in the Universe.